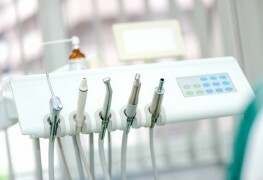 Do you freeze up in fear at the dentist office? While sitting still is certainly recommended, staying silent isn’t – take the opportunity to ask your dentist some important questions! Ask this list of questions and you’ll come away with a better picture of your dental health and how to maintain it. An aching tooth is more than just an annoyance. If you’re suffering from tooth pain that just won’t go away, you’d better get to the dentist, and quick! 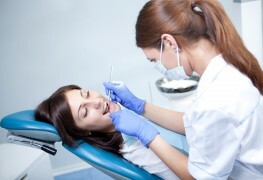 If your dentist has said you need a dental bridge, you likely have concerns. Here are some common questions, answered. 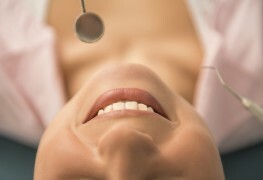 From the time your first tooth poked through, your pearly whites have played an enormous role. 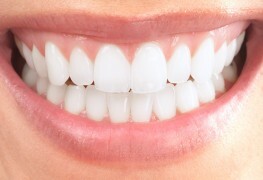 Here are nine tips for beautifully healthy teeth and gums to keep you smiling. What causes a white tongue and is there a remedy for it? A pink tongue is a sure sign of health, but a white tongue can sometimes indicate illness or unhealthy lifestyle habits. 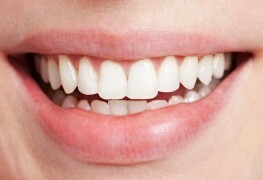 Veneers are affordable and give you the possibility of reclaiming a brighter smile, almost instantly. Why do without? Lip canker sores are painful and annoying, but easily treatable. Here’s what you need to know about treating them and getting rid of them, fast. More than just cosmetic to give you back your dazzling smile, a dental crown reinforces a damaged or weak tooth so you can chew comfortably again. But are there other benefits? And who's a candidate to get one? Tartar on teeth looks gross, can make them yellow, and is a source of gum disease. But armed with brush, floss, and a good dental care team you can hunt it down ruthlessly, get rid of it, and help keep your teeth whiter. Here's how. 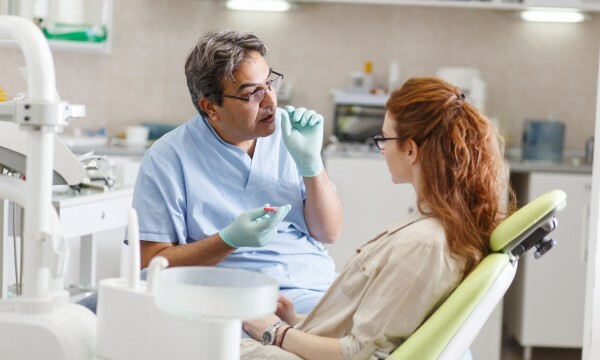 Losing your teeth because you neglect them is bad enough, but gum disease suggests more than your mouth is at risk: they're signs heart disease and diabetes could be in your future. Here are 8 tips for fending off gum disease. Nobody likes going to the dentist when there's a problem. 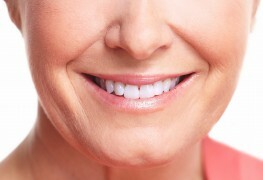 So what's the key to avoiding dental pain? Taking care of your teeth! Here's a complete guide to tooth care to help you never get to that point. 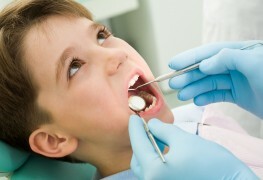 It's no secret the dentist may be up there with your child's biggest fears. Between all of the poking and prodding, a simple check-up can feel uncomfortable. Here's a handy guide to ensure your child faces a dental exam with confidence. For those with TMJ, jaw pain and how to relieve it can be all you think about. Fortunately, it's not usually serious, and there are steps you can take to stop and prevent pain from getting in your way. There’s no more need to be shy. Teeth whitening will help you regain confidence in your appearance and let you make a great first impression every time. At your first suspicion of tooth decay, you should get to a dentist, and fast. 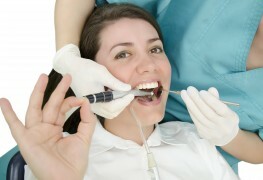 Getting a cavity filled quickly can prevent a lot of pain and infection.